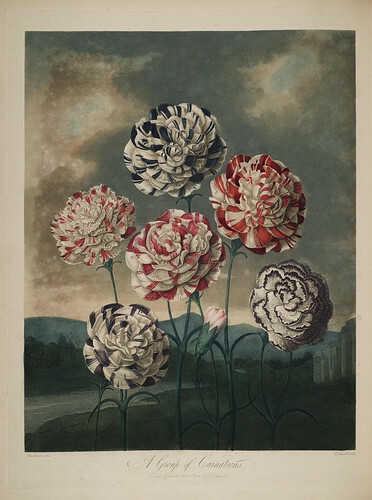 (ST. LOUIS): The Missouri Botanical Garden has been awarded a $260,000 grant from the National Endowment for the Humanities (NEH) for “The Art of Life,” an initiative to identify and describe natural history illustrations from the digitized books and journals in the Biodiversity Heritage Library (BHL), available online www.biodiversitylibrary.org. BHL technical staff at the Missouri Botanical Garden will develop software tools for automated identification and description of visual resources contained within the more than 100,000 volumes and 38 million pages of core historic literature made publicly available through BHL digitization activities. “This is an important step forward for our projects in that, for the first time, they are being recognized and described as humanities materials documenting the history of science,” said Chris Freeland, director of the Center for Biodiversity Informatics at the Missouri Botanical Garden and technical director of the Biodiversity Heritage Library. 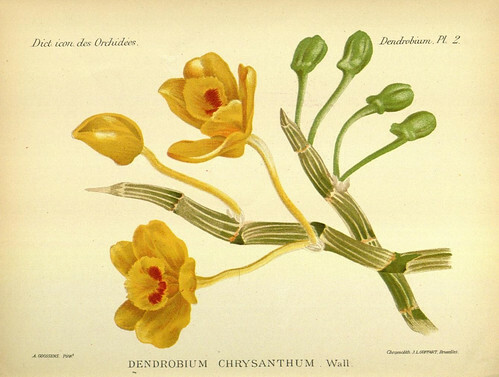 The Biodiversity Heritage Library’s digitized texts contain millions of visual resources, including illustrations, plates, figures, maps and other images, many of which were produced by the finest botanical and zoological illustrators in the world, including John James Audubon, Georg Dionysus Ehret and Pierre Redouté. Currently, individuals browsing the BHL website can only navigate the Library’s online images by knowing the page of the book or journal where it appears. The images lack sufficient metadata, or descriptive information about its content, to allow dynamic searching and filtering by the image’s type, color content, subject matter or even names of the organisms it depicts. In other words, to find an image, illustration or other visual resource, you have to know what you are looking for. Biodiversity Heritage Library staff currently manually mange its natural history illustrations via the organization’s Flickr page,www.flickr.com/photos/biodivlibrary. 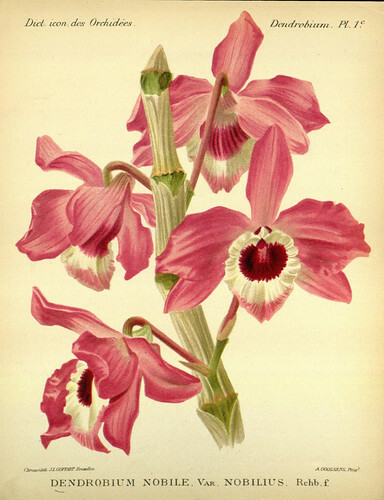 Funding from the NEH will allow the BHL technical staff at the Missouri Botanical Garden to build new software tools and augment existing electronic publishing frameworks that will automatically identify the images, illustrations and other visual resources contained in the Library’s millions of pages of scanned, online works. The newly identified images will be available for searching within the BHL website and also copied to Flickr, where a large community of users has already begun tagging and annotating the manually identified images. By making these visual resources easily searchable through multiple access points, project organizers hope they not only become more useful to the current audience of scholars who regularly consult the BHL, but also discoverable by new audiences and better interconnected with related materials across the web, including the Encyclopedia of Life, for which the BHL serves as the foundational literature component. “Biologists, art historians, curators and other scholars and educators who rely heavily on visual resources in their research and teaching will now be able to find and view a wealth of illustrations of plant and animal life from which to make connections between science, art, culture and history,” said Freeland. The Biodiversity Heritage Library is a consortium of major natural history museum libraries, botanical libraries and research institutions that cooperate to digitize and make the legacy literature of biodiversity held in their collections available for open access. The participating libraries have over two million volumes of biodiversity literature collected over 200 years to support the work of scientists, researchers and students in their home institutions and throughout the world. The Missouri Botanical Garden has a mission “to discover and share knowledge about plants and their environment in order to preserve and enrich life.” The Peter H. Raven Library at the Missouri Botanical Garden is globally recognized as one of the most comprehensive libraries of botanical literature in the world, containing more than 200,000 monographs and journals and 6,000 volumes of rare books, including many with full-size plant illustrations important to botanical, horticultural and natural history sciences. To date, the Garden’s staff has digitized more than 3,300 volumes of its volumes (over 1.5 million pages) and made them freely available online via the BHL. Learn more about the Missouri Botanical Garden at www.mobot.org. Learn more about the Biodiversity Heritage Library atwww.biodiversitylibrary.org.